The man charged with the murder of University of Virginia student Hannah Graham will be in Fairfax court Friday for a hearing in a separate case. 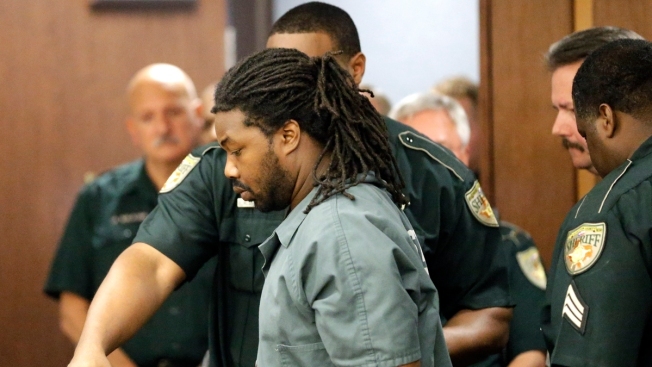 Jesse Matthew, of Charlottesville, is scheduled for an afternoon pretrial hearing in Fairfax, ahead of a trial next month for a 2005 attack and sexual assault on a woman. His public defenders want to suppress any evidence in which the victim claims she recognizes Matthew as her attacker. The lawyers say the victim offered only a vague description of the assailant in 2005. They argue that if she now says she can identify Matthew, it is likely that her memory was corrupted by media coverage of the case. Prosecutors say they have DNA evidence linking Matthew to the crime.